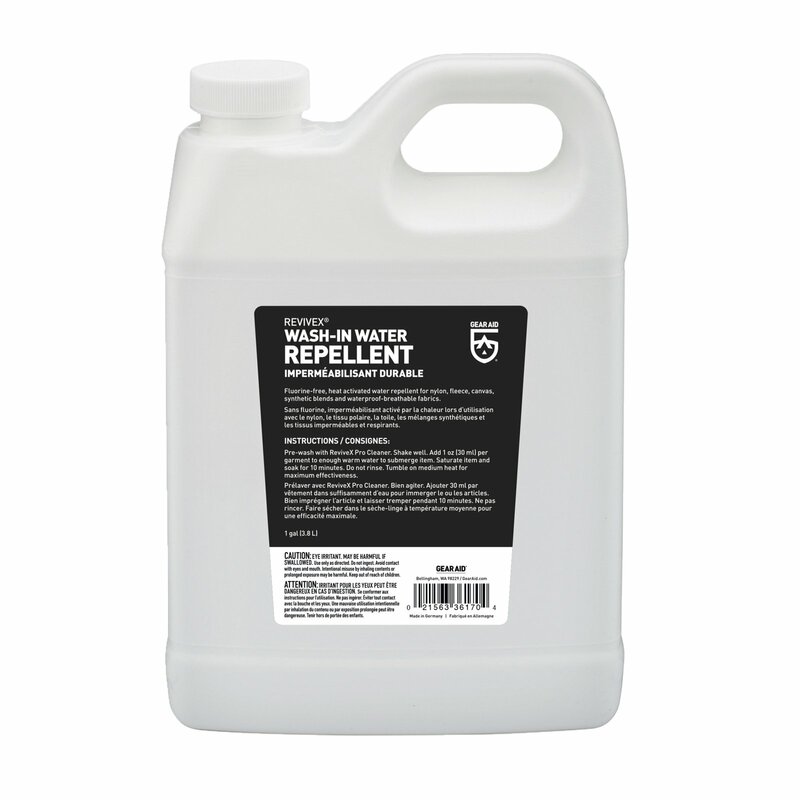 If you?re looking for a longer lasting, eco-friendly, DWR-restoring water repellent that even works on duck cloth and fleece, search no farther! If you?re looking for a longer lasting, eco-friendly, DWR-restoring water repellent that even works on duck cloth and fleece, search no farther! One treatment with Revivex Wash-In Water Repellent by GEAR AID creates and restores water repellency all season long. Revivex Wash-In Water Repellent is a highly-concentrated, fluorine-free formula with twice as many applications as other wash-ins. Just pre-wash with Revivex Pro Cleaner, add one ounce to your sink or washing machine and tumble dry. It'll add a protective layer to fight the elements, without impacting breathability. You'll be extending the life of your favorite workwear, rain gear, fleece, or other garments. Stay outside longer with Revivex. Please note: this listing is for a 1 gallon bottle of Revivex Wash-in Water Repellent. 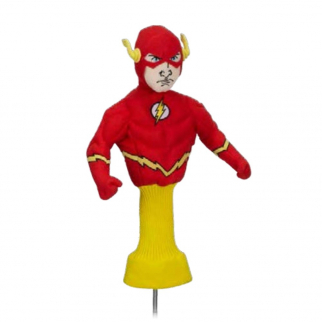 Golf Head Cover The Flash Superhero 460cc Driver Wood Sporting Goods Headcover $ 28.99	• 22% off! 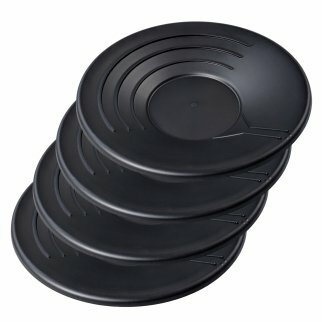 Set of 4 Gold Pan Gravity Trap Miner Prospecting Panning Sluice Tool - Black 14" $ 20.99	• 48% off! 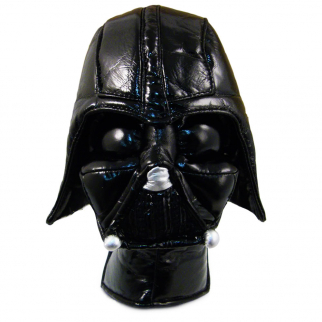 Golf Head Cover Star Wars Darth Vader Hybrid Putter Sporting Goods Headcover $ 23.99	• 40% off!